Being the first person to do something can be liberating, but it can also be downright terrifying. Over the years, many musicians in the LGBTQ community have gathered the courage to stand up for who they are and what they believe in. They are pioneers in the industry for showing the world that even though they are lesbian, gay, bisexual, transgender, or queer, they are just as talented and worthy as any heterosexual or cisgender artist. From ’80s icons to pop powerhouses of today, these individuals have not only paved the way for similar musicians to authentically present themselves — they’ve also furthered the gay rights movement through their drive and their passion. After growing up in a Mormon household, see which rockstar’s life was transformed by coming out. 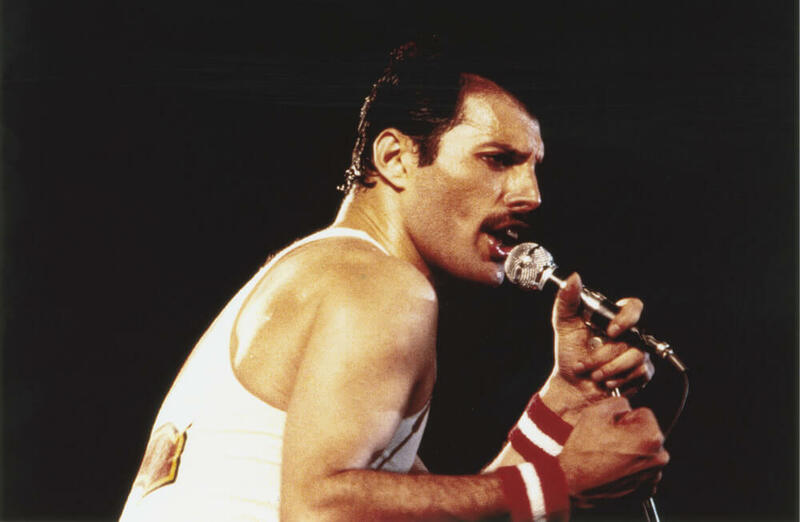 In the 1970s, Freddie Mercury of Queen had no apologies for being bisexual. But acceptance of the LGBT community was still in its infancy (homosexuality was only legalized seven years earlier). Mercury helped people see what it meant to be queer at a time when it was still taboo. He was diagnosed with AIDS in the ’80s but didn’t let the disease bring him down, and even today is an inspiration for those living with HIV. Despite his legacy, a trailer for an upcoming film about Mercury doesn’t mention AIDS or the singer’s sexual preference for men, which angered a lot of people.